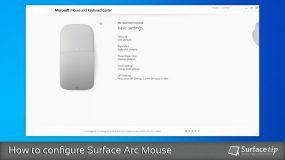 The Surface Arc Mouse is the latest and the most portable mouse ever created by Microsoft. 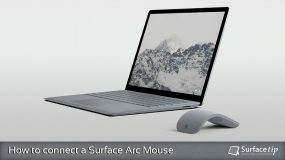 It was introduced at the same as the launch of Microsoft Surface Laptop on May 2nd, 2017. It’s a premium mouse that is very slim, light, and available in three different colors the light gray, burgundy, and cobalt blue. This mouse is powered by two replaceable AAA batteries that can last up to 9 months of normal usage. 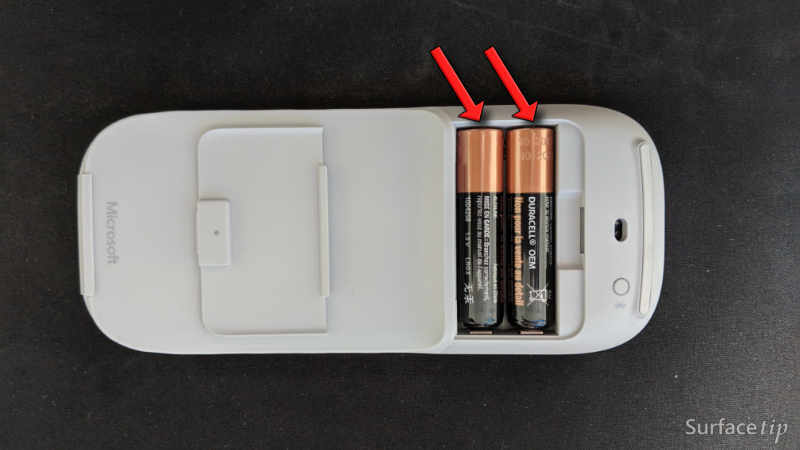 And today we will show you how to install or replace the Surface Arc Mouse batteries. 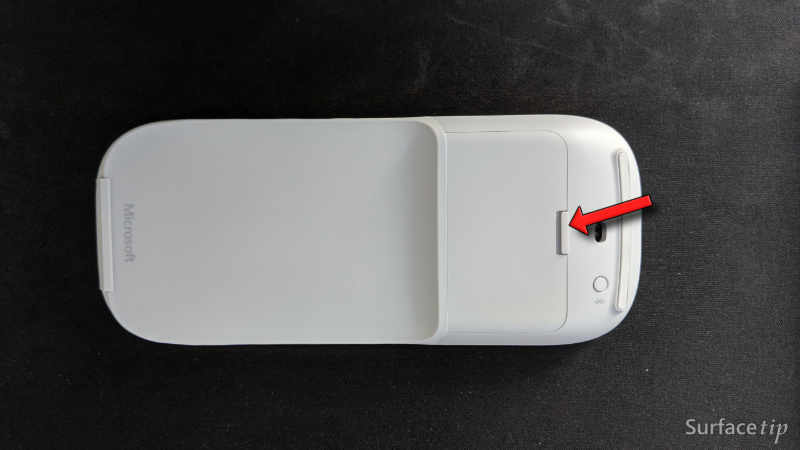 On the bottom of the mouse, push the ejector button and pull out the battery cover. 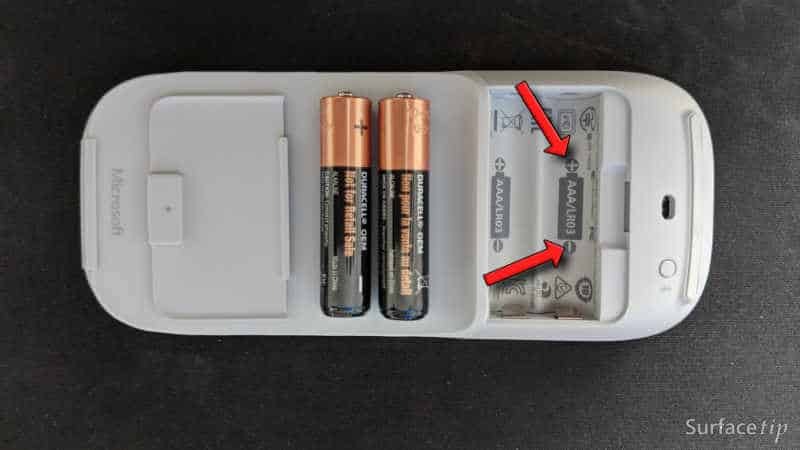 Push and pop-out the old batteries with your fingernail or a flat screwdriver. Pop-in the new batteries with the same direction as shown up on the battery slot indicator. Place the battery’s cover back in and you’re done. 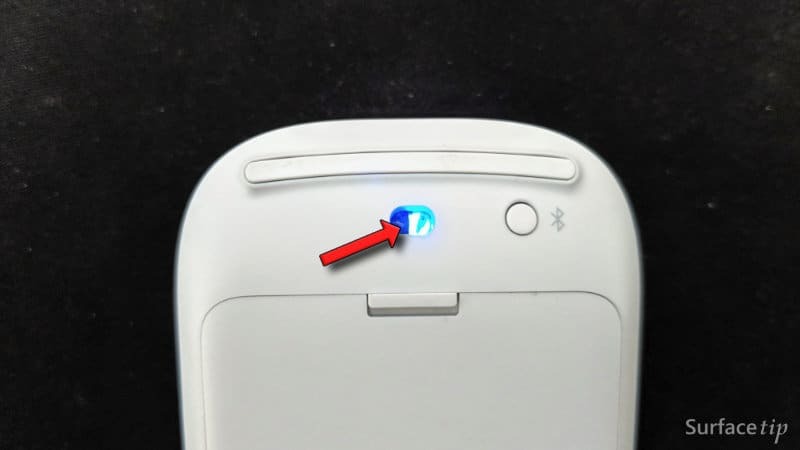 To make sure the batteries are properly installed, turn on the mouse and make sure that the mouse pointing laser is light up. Now the batteries are properly installed and ready to work or pair to your computer. I hope it can be helpful and if you have any questions or problems with the procedures detailed in this tutorial, please leave a comment below. 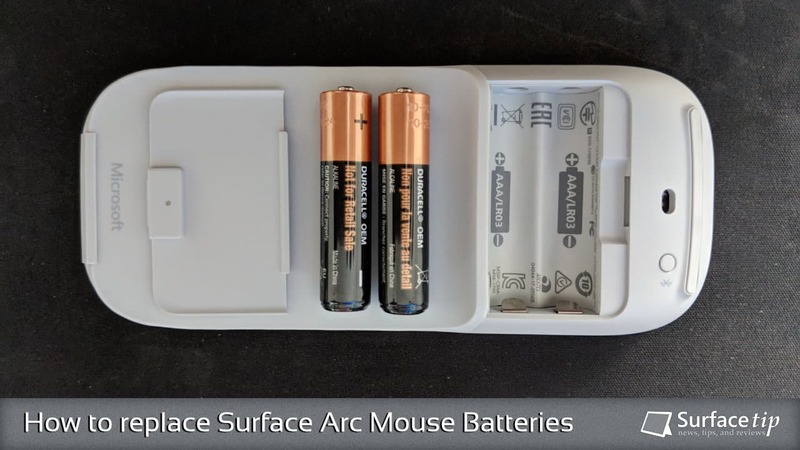 We appreciate hearing your thoughts, questions, and ideas about “How to replace Surface Arc Mouse Batteries”. Please post respectful comments and on topic. We will be replying back to you as soon as possible. 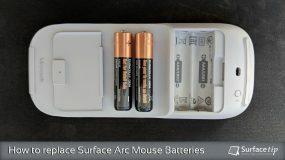 Share your idea about "How to replace Surface Arc Mouse Batteries".